One of the reasons I have always found solace in sewing is because I’m an introvert with a mind that just will not stop jumping unless it has something creative to do. 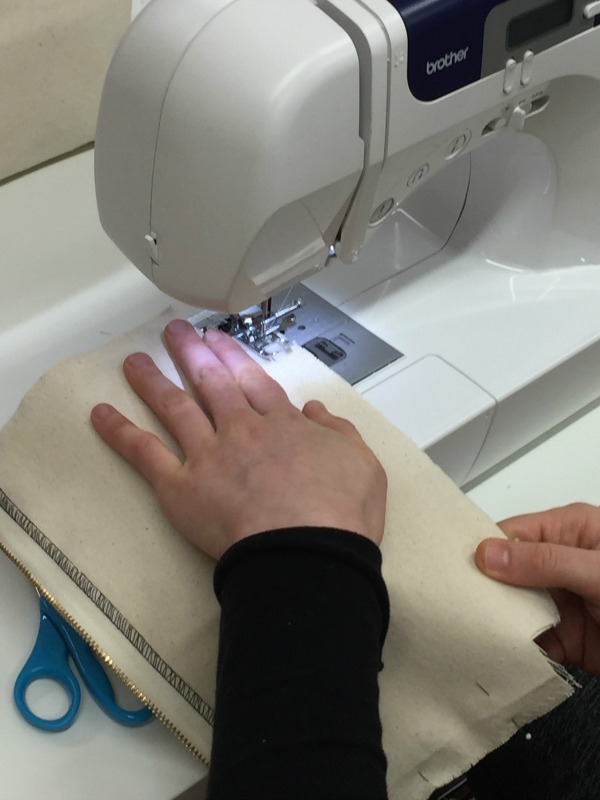 Sewing was my meditation before meditation was a common practice. 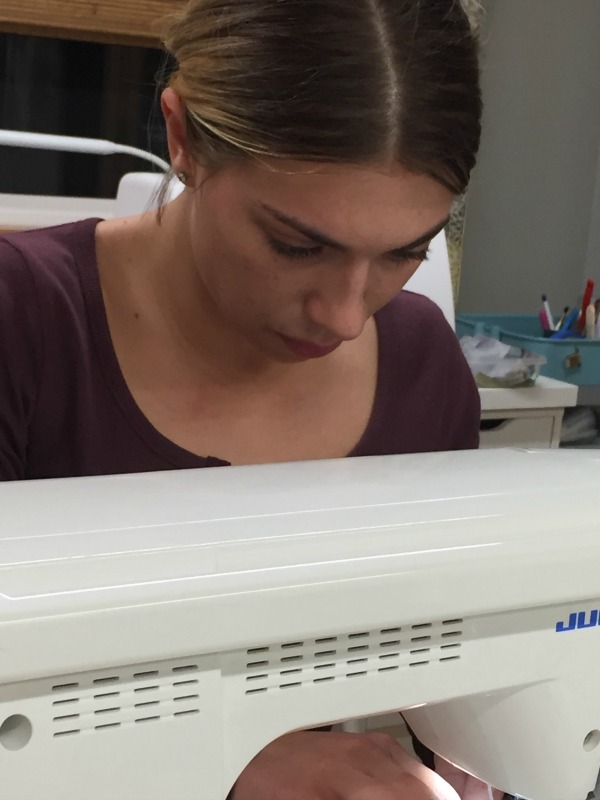 Sewing takes concentration and care from every angle. All the tools are sharp, electric and/or hot. You must use care as you operate a machine, press with a steam iron, cut with sharp scissors, pierce with steel pins. Accuracy matters if you want all your parts to come together as designed. The smallest item becomes important because you are making it and trying to make it right. What a lovely place to be. Right here. With your head in the game. The monkey mind swinging from another branch for the time being. How I love to sew. I created a place in home where I can share this love with others. Come sew with me.